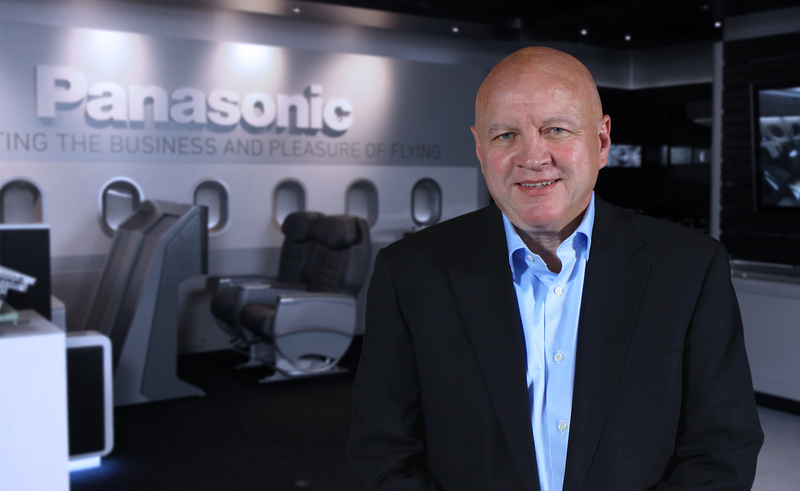 August 23, 2017 – Panasonic Avionics today announced the appointment of David Bartlett as its new chief technology officer (CTO) and chief information security officer (CISO). He will be responsible for the continued development of Panasonic Avionics’ technology roadmap. Bartlett has extensive experience in software and the Internet of Things (IoT), having previously served as CTO of GE Aviation and most recently as CTO of ‘Current by GE’. GE Aviation is a provider of jet and turboprop engines, components and integrated systems. Current by GE blends LED lighting and solar solutions with networked sensors and software with the aim of making cities and buildings energy efficient and smart. Over the course of his career, Bartlett also held several management positions at IBM, including director of IBM Europe’s software development lab, and VP of EMEA support and services. He also led IBM’s Autonomic Computing program strategy at the IBM Thomas J. Watson Research Center. And as IBM’s VP of Smarter Physical Infrastructure, he led digital projects in transportation, smart grid and smart buildings, where he was named one of the ‘top 15 people in the world to watch’ in intelligent buildings.